IBM Spectrum Protect Plus is a data recovery and re-use solution for virtual environments and databases that can be deployed in minutes and protect your environment within an hour. It simplifies data protection, whether data is hosted in physical, virtual, software-defined or cloud environments. 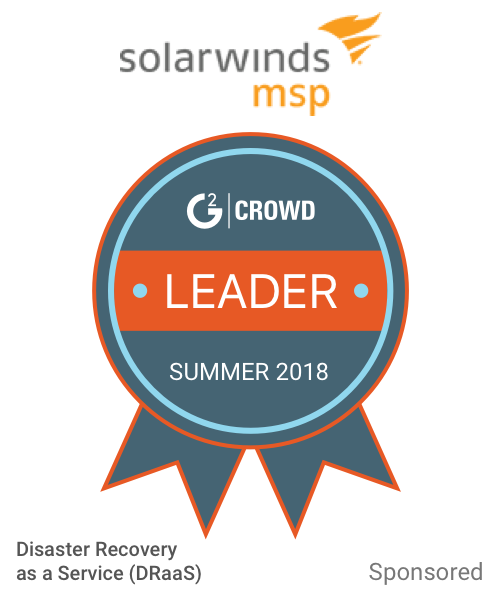 It can be implemented as a stand-alone solution or integrate with your IBM Spectrum Protect environment to off-load copies for long term storage and data governance with scale and efficiency. Work for IBM Spectrum Protect Plus? Learning about IBM Spectrum Protect Plus? * We monitor all IBM Spectrum Protect Plus reviews to prevent fraudulent reviews and keep review quality high. We do not post reviews by company employees or direct competitors. Validated reviews require the user to submit a screenshot of the product containing their user ID, in order to verify a user is an actual user of the product. Hi there! 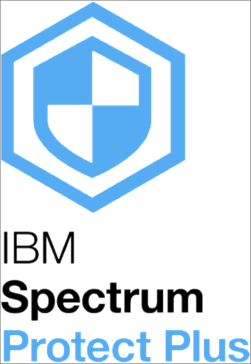 Are you looking to implement a solution like IBM Spectrum Protect Plus?